VickyFlipFlopTravels » UK Travel & Festival BloggerThinking About Starting a Travel Blog? Go For It! Thinking About Starting a Travel Blog? Go For It! Being a travel blogger is awesome: I’m writing this en route to my press trip in South Africa. Back in January 2012 I was working as a Content Editor at HostelBookers. I’d been reading travel blogs for a few months since I’d started the job and decided that to complement and support my role at Hostelbookers I’d set up my own blog too, just as a test. 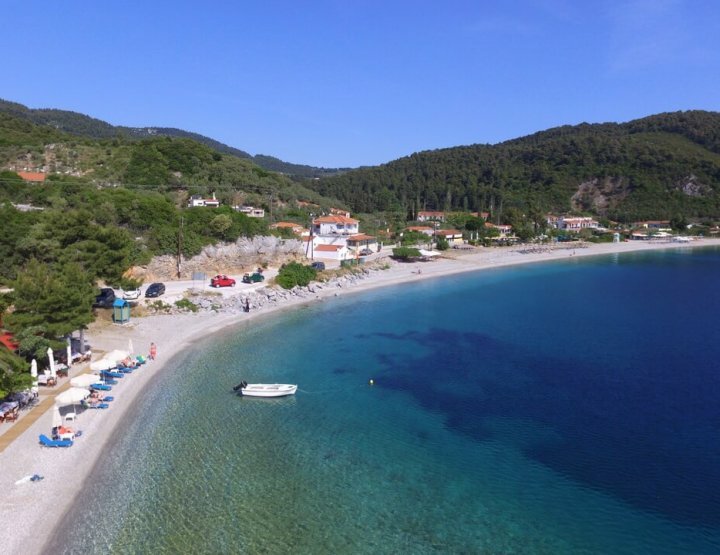 On February 1st 2012 vickyflipfloptravels.com was born. 19 months later and it’s easily one of the best ideas I’ve ever had. The friends I’ve made and people I’ve met through it are without a doubt the main reason for that bold statement. Thanks to meet ups like Travel Massive (where I’m now the co organiser) and conferences like Traverse and TBU I now count more than a handful of fellow travel bloggers among my closest friends. I talk to some of them online every day and when we meet up there’s never enough time to cover all we have to say. As I ‘spiritedly’ declared at the Brighton Traverse, “I bloody love travel people”. 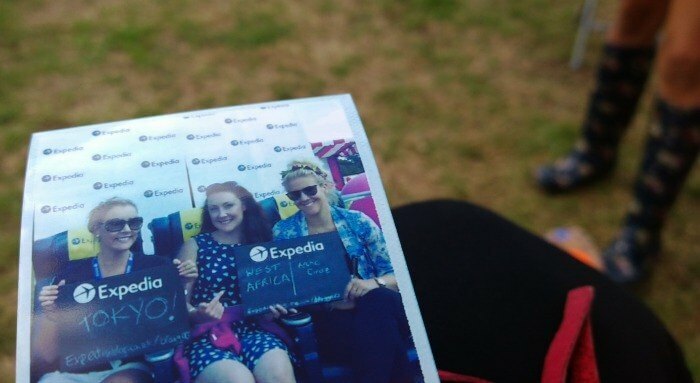 Having my own blog also got me a job as Content and Social Media Manager at gapyear.com, part of Flight Centre – one of the biggest travel companies in the world. I have no doubt it was the skills and connections I gained running vickyflipfloptravels.com that meant I pipped everyone else to the post. It certainly gave me a lot to talk about in the interview. As I said earlier I’m now the co organiser of the monthly Travel Massive in London. It’s an awesome meet up for any travel obsessive. Once upon a time I’d been interested in events management so organising this event for over 100 every month is the perfect antidote. You should definitely find one in your area and attend. As a travel blogger you never know what opportunities you’ll be presented with next. Whether it’s an evening out at a bar you’ve never been to in London, a chance to go on a street art tour in a neighbourhood you’ve visited many times but never really looked at, or this, the trip of a lifetime to South Africa. Get serious about running a travel blog and instantly you’re a member of a brilliant community. There are plenty of official ones on Facebook, but there’s also the wider community too, get active on your social media feeds and you’ll soon get known. Like any group, there are a few grouches, a few meanies and a few know it alls, but as us travellers know it takes a lot of different people to make the world go round. 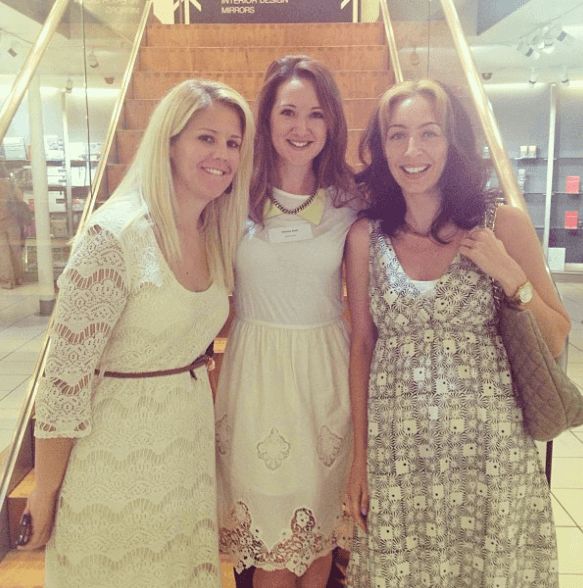 My ‘celebs’ have become my fellow bloggers, and meeting them and learning from them is brilliant. I’ve never been more inspired. There are so many things I want to do, projects I want to work on and ideas I want to achieve right now – it’s exciting. When I was younger I always used to moan, “I’m bored”. I’d drive my nan crazy. I don’t think I’ve said anything close to that for over a year. I always have a few things on the go and I love it that way. I’ve worked in a few different industries now and I’ve never felt so passionate about any as I do about travel blogging. I love reading, and I’m nosy, getting to snoop in people’s online diaries is awesome. Did you used to have a Live Journal? I did, and the only reason I had it was so I could read other people’s. On blogs people happily reveal all, and I sit back with a metaphorical bag of popcorn and take it all in. As a blogger you can write, photo, film, whatever the hell you like. You’re the publisher, marketer, designer, IT guy and everything else – there’s no one managing you. Of course people will try to tell you what’s right, and how you should do things, but the truth is, no one actually knows. Everyone’s measure of, and road to, success is totally different so pave yours and enjoy the route. I’ve learned so much. Before I got my job at HostelBookers I was debating doing an MA in something digital – so, so glad I didn’t. I believe you learn best by doing, and I’ve learned so much in launching, running and marketing this blog I bet I could out-exam anyone on any digital course. I love being vickyflipflop – I get called it all the time now and it’s up there with Potty and Filthpott as one of my favourite monikers. I’m so grateful I have this diary I can look back on. Blogging opens my senses to my visited destinations, makes me more desperate to explore and keener to focus on the details to make life easier when it comes to writing up my adventures. I get to inspire people to travel, what better present could you give someone? I love it when readers tell me I’ve inspired them, they just needed that first little oomph and they’re off. 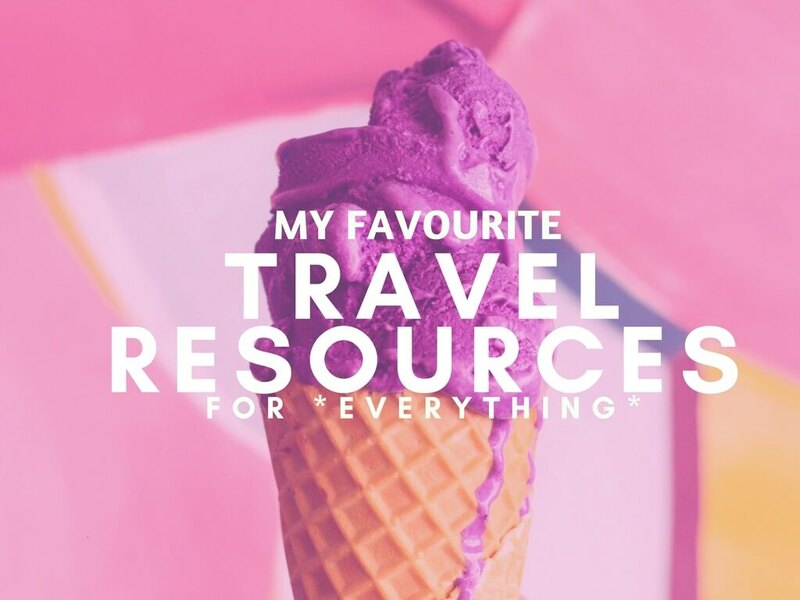 I’m a bargain hunter and discount devotee – the knowledge and skills I’ve gained through this blog has meant I’ve got discounted travel on all of my trips taken over the past year. You have to work for them, trust me, but having a steady travel blog is a cause for excitement for most marketing departments. I love travel blogging, and I have no qualms in admitting life is pretty awesome right now. Perspective is the key to happiness for anyone and being offered discounted travel, getting to write about whatever I like and having my own website where I can do exactly as I like, makes me very happy. I’ve been asked how I manage to keep it up with a job that keeps me away from my projects for 60 hours a week, an excellent boyfriend and a vicious wine and dine habit, but I honestly just love doing it. While other people watch reality TV and waste time doing nothing I’m writing and improving my site. I guess I have an over active imagination and it just helps me centre and chill out when I get home. If you have an inkling that you’d like to be a travel blogger: go for it! Just remember, you don’t have to be number one to enjoy it, you don’t even have to be number 90. You don’t need the best-looking site, mad skills or even to have travelled the world. And you definitely don’t need loads of money, or to give up your job. Being able to express yourself and have that little space on the internet to call your own and do what you want with is awesome. Do it! Hi Vicky thanks for this very inspiring post! 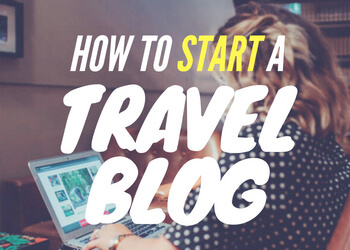 I started taking travel blogging seriously beginning of this year and jumpstarting is always the hard part. But when you really love what you do, you'd really take time to do it and blog as if the whole world is reading (even if in reality it was just me and maybe 50 other people most friends and relatives LOL), I haven't made it 'there' yet but my blog's also come a long way from when it started. I also have a full time job that though in the travel industry also, is in no way related to social media/marketing. I also agree with you, when people ask how do i have the time to do things etc. I haven't been up to date with the latest tv shows, etc because while most people are relaxing or partying I am writing and thinking of ways to improve my site. I dont do it begrudgingly as I really like it. I also love how you said you don't have to be number one to enjoy it. it's so true! Happy to hear you're enjoying blogging as much as me :) Yeah there's no need to pay attention to ranking, so long as you're enjoying yourself, that's all that matters! Thanks for the inspiring post! After becoming hooked on reading some excellent travel blogs (including yours) I took the plunge and decided to start blogging myself about a month ago. I'm enjoying it so much and I wish I had done it years ago, as it is such a great way to preserve my travel memories for the future and share things I have learnt along the way. Yay, glad to be an inspiration! It's great isn't it? Can't believe your blog has only been going a month - looks awesome! Congratulations on setting up such a successful blog. My travel blog is slowly coming along but I am glad that I have started one too. I love the idea of your meetup group and will definitely be on the look out for London based gatherings. Thanks for providing such inspiration in your fun blog posts. Surely a book is on the way????? I'd love to write some travel fiction one day! Definitely one of my project ideas I need to pursue. Yeah you should come to Travel Massive – next proposed date is October 16th, but I'll let you know for sure nearer the time. I just want to get my diva on and do the whole finger clicking thing because this is spot on! Travel blogging has really opened my eyes to all the incredible things out there and I'm really looking forward to getting more involved with the travel blogging community (still a noob but learning more and more every day!) 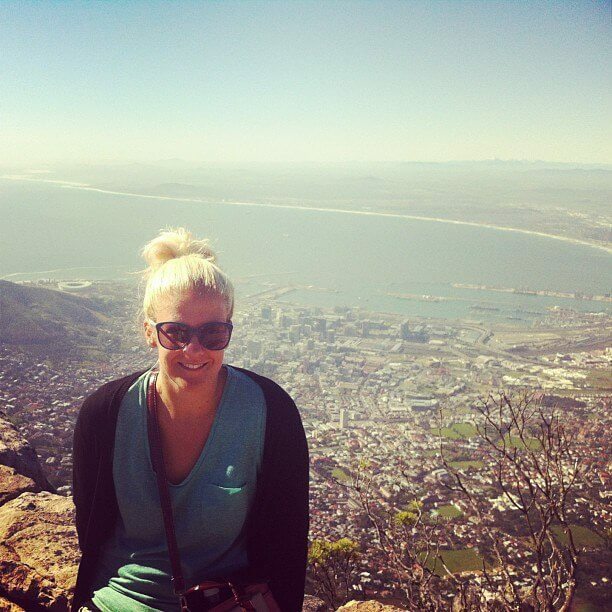 Have a lovely time in South Africa Vicky looking forward to reading the posts about it! You've definitely summed up what's great about travel blogging, Vicky! I've only been writing my blog for nine months, but I've felt like everyone has been really supportive (including yourself!) since I started. Yours is definitely one of the blogs that I look up to. Hope you have an awesome time in South Africa! Aw thanks Polly, that means a lot. South Africa is amazing – I hope you make it here one day! This was such a lovely post to read, you're so passionate. Your love for blogging really shines in every word! Aw, thank you Kirstie. I'm loving all these comments. I'm really happy you can see that in my writing, I'm glad it comes through. I heart blogging! Brilliant post! I completely agree with everything you've written - so much more interesting than TV. And have a fantastic time in South Africa. I'm going there in October so will look out for your blog posts about the trip! Hey VickyFlipFlop! What a great post! So inspiring & made me so excited. I'm 'that person' this was aimed for! I just registered my blog name & in transition of moving it over from free WP. I guess I'm technically set back for now but am so excited for it to be done so that I can move on. Your experiences hit home & remind me to keep pushin on. Thx! Lovely post Vicky! So glad I found your blog. I started blogging just over a year ago and it has changed my life! You're so right, this is such an awesome community. Thanks for the inspiration :) Enjoy South Africa, I love this country! Yay blogging! Woopee travel! zabadabadoo Travel Chicks!!! I enjoy your enthusiasm Jen – yay travel blogging is great! Love love love this. And also loving how happy and excited you are with life right now. It's very contagious! Thanks so much for this blog Vicky - I have just started to think seriously about my blog and your post has given me the boost I needed to keep planning and working on it. 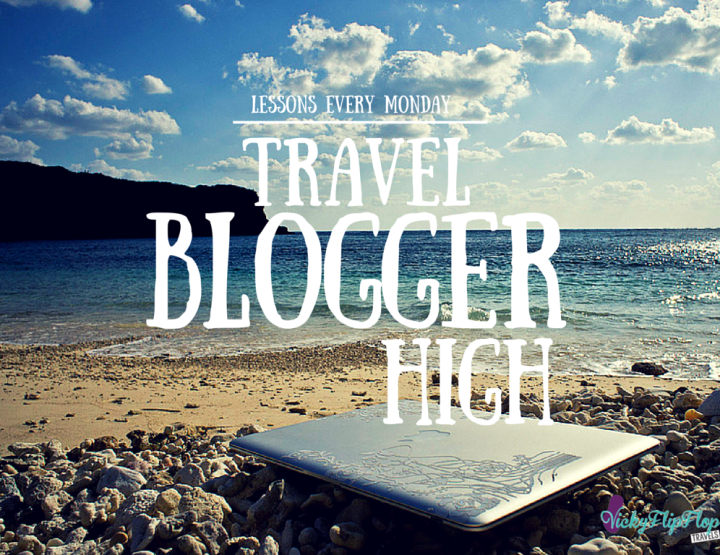 I love your enthusiasm - yay for travel blogging! 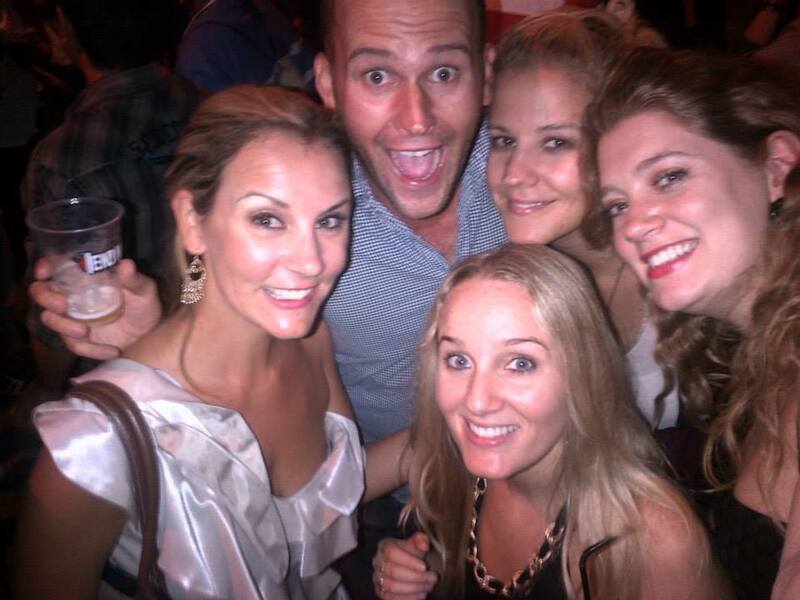 Hey Emily, the next Travel Massive is on October 16th, you can sign up here: http://twtvite.com/londontravelmassive28 Will be great to meet you! We started ours in February of this year. But, dayum it's a lot of work. I don't mind the work, I kind of like it and I LOVE writing. But sometimes, I think we're growing so slow. Thanks for the encouragement Vicky. Echoing what you and others have said, it's an awesome thing to do. I started mine in May and I've loved every minute. It's been challenging, but it's been a great learning experience. Some days I feel like I know what I'm doing (kind of), others I'm like "What is going on?" - but that's all part of the fun! 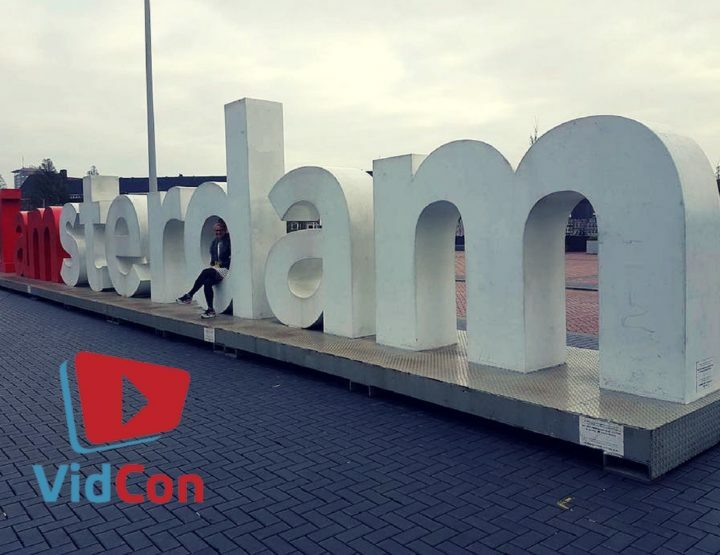 I haven't met any other bloggers yet, but lots of fab people online - excited to do so at TBEX though and hopefully make it to the pre WTM Travel Massive event in Nov! Your blog is great Helen! And I see you were Wanderlust blogger of the week - that's pretty cool. I'll be at TBEX so hopefully meet you there. And the next Travel Massive will be on the 16th October - you can find the sign up here http://twtvite.com/londontravelmassive28. See you soon! I just discovered your blog and I absolutely love it! I think it's great that you feature travel while also highlighting in your bio that you work a full-time job and take full advantage of your vacation time. This is also my goal as a new blogger focused on local travel and making the most of my vacations when I'm not working. While it would be a dream to travel the world constantly with my fiance, I'd enjoy it more to just have longer than two week vacations, have a job I love and eventually own a home in the area my family lives. Creating a travel/lifestyle blog has been a great experience. It's helped me learn entirely new skills, and I've even started taking social media marketing classes to learn more. I look forward to reading about your travels. And since you're a festival lover, you should look into my post about Coachella and festivals like Outside Lands in San Francisco. Great post. I recently started blogging about our travels to the great wonders of our world and how our teenagers almost texted their way through it all. I thoroughly enjoy blogging, although it does take a lot of time. I'm hopeful that my audience enjoys what I write as much as I do. Love this post! It totally encompasses everything I feel about running my own blog and the advances I've made in the last few years in the digital world! that was truly inspiring! sometimes i wonder what is the end goal for my blogging (i love writing and the content but other than the personal satisfaction, what else is there?) and it's great to hear that some of the best benefits are not even financially related, but rather lifetime friends, wonderful unexpected experiences, and limitless opportunities. I have just done that! check out my blog at rtwbackpacker.net. In june I will be heading off to spain and south of France, and even taking part in the bull run in Pamplona! Ah hope I've inspired you in some way Stacey! Thanks for taking the time to comment. what are your favourite blogs right now? I’m starting a travel blog and have been studying other bloggers to work out the best way to go about it. You’ve been a real inspiration to me, so thank you. And thank you for all this advice. I’ll let you know when I decide on the domain name ☺. Thanks for letting me know Kayleigh :) I love to hear that I've helped people. Yeah let me know and I'd be happy to take a look! Love this post! I'm just getting started with blogging and am happy to read about your story and success :) Cheers! Keep adventuring! Thanks Hana. I hope it's been a little bit of an inspiration for you :) Good luck with your travel blogging journey! What a beautiful inspirational post.i'm still looking for the best way to write and manage my own blog. I've been reading a lot of travel blog, and happily i am running my own travel blog now. Big thanks for being one of my inspiration to manage and write on my blog. Ah I'm glad to hear I've inspired you. That means a lot :). I had so many inspirations when I was starting out so it's great to be able to do the same for others. Good look with it all! Yay! Great news. Enjoy the journey Meg! Hi vicky - love your travel posts - I use them as inspiration for my own trips. Really liked your comment that it is now a diary you can look back on. So you have inspired me to start my own travel blog as I move abroad for work. Can you give any advice on hosting? I see a number of bloggers that recommend hosting sites, but then you realise they are affiliated. After reading your posts and honesty I feel I could just your judgement/ advice. Also what is your opinion on a .co.uk website if the .com one is taken (not by a blog) thanks again for all your inspiring post!! Hi Mark, thanks for reading. 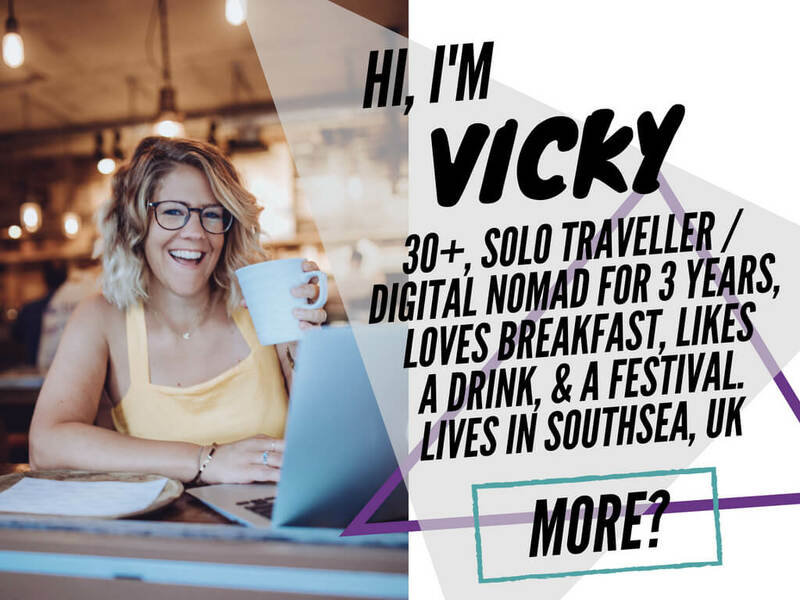 So happy to hear I've inspired you :) I'd suggest not going with that domain name if someone else has it or it would just get confusing – think of it as if there were a vickyflipfloptravels.co.uk – that would be weird right? Yeah, most of the links you see to hosting companies will be affiliate codes. To be honest, and in my experience, I was with Hostgator which was all ok until one of my posts wen viral and they took my blog down. I was SO annoyed. I think they're fine when you're just starting out and don't get much traffic but as soon as you start getting 40k a month+ you need to move. One of my friends hosts it for me now – I don't know how it works, sorry! Thats great thank you Vicky! Ill keep working on a name. Keep up the great work! Thank you, Vicky, for such an inspirational post! 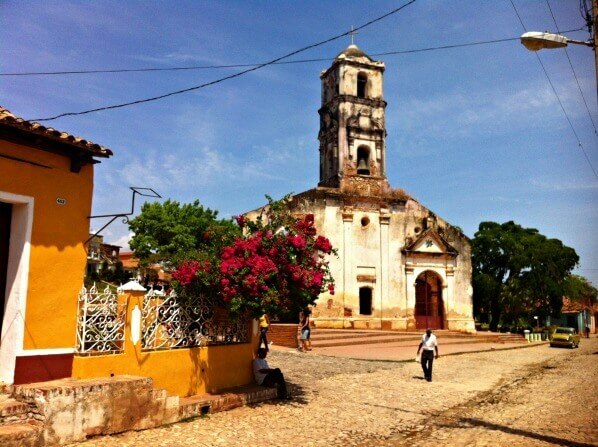 It proves that both newbies and experienced travelers have lots to learn. Definitely! I kind of feel like the more you know, the more you realise you don't know. All part of the fun though. Be boring if you mastered it all straight away, right? Very true, it takes lots of research and knowledge in becoming a travel blogger. Since a travel blogger must visit all the countries. It would be an honor to invite all the bloggers to visit India. You would find it amazing and will feel a different experience. Visit hat Tous to know more about the upcoming events in India. I spent three weeks in India a few years ago and really enjoyed it. Hopefully I'll get there again at some point in life as I know three weeks isn't even a dent in what there is to do and see there. I'll be back! I like travel blogging. Very great to travel and sharing your experiences with the rest of the world. Its one of the best job while fulfilling your passion and giving it some words. So amazing. Thanks for your comment Kazim. I like travel blogging too :). Glad you're enjoying my blog! This really such a nice blog! Thanks for sharing and keep it up!